Now that you’ve narrowed down your CMMS software search, here’s a question that could save you a lot of money—how many licenses do I need? When you get your software quotes back from your chosen vendors, they’ll be based on the number of licenses indicated. But all licensing options are not equal, so it’s important to understand what you’re really buying—and how you can save some money. Traditionally, software is sold as a per-seat license. You’ve probably been buying software this way since your first computer. Imagine an office with 30 people. Under the per-seat license model, you’d buy 30 licenses, so each user can access the software. If you hire a new person, you need to buy another license. Simple and straightforward, but also limited. 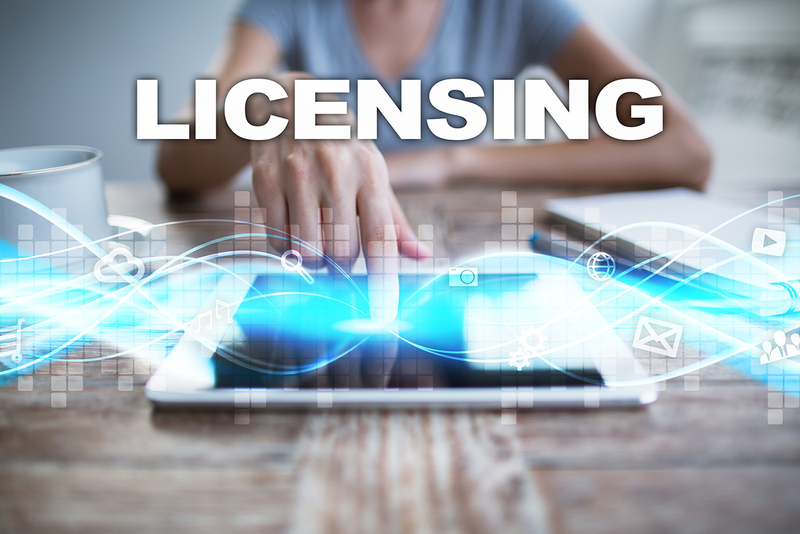 Concurrent licensing is a newer approach with the potential to save you money. The number of concurrent licenses you need is based on the number of users accessing the software at the same time. Let’s take that same office with the same 30 people. You have 18 people on the day shift—10 technicians, three parts room employees, two admin assistants, one foreman, you, and your boss. On the night shift, you have another 10 technicians, one parts room employee, and one foreman. Because not all users will be accessing the system at the same time, you can reduce the number of licenses you need by a more than a third. So you’re not paying extra for users who use the software at different times or only need access occasionally. MPulse uses concurrent licensing because it’s far more cost effective and flexible, particularly for our customers who have employees on different shifts or in different time zones. When you’re reviewing your CMMS software quotes, ask the vendor if they use per-seat or concurrent licensing. That simple question can save you a lot of money. Next time, we’ll explain what to look for if you need to integrate your CMMS software with other business applications. In the meantime, call us with questions. We’re here for you.